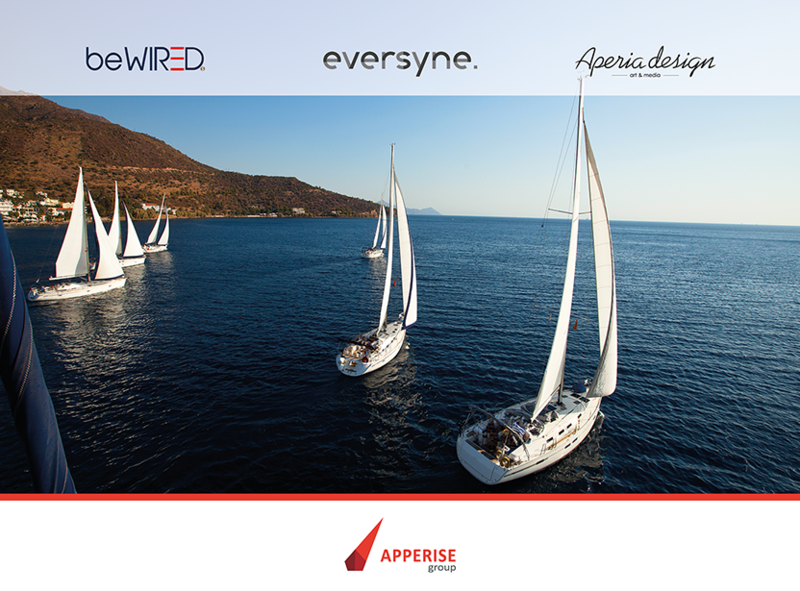 Apperise was founded in 2005 by a group of highly qualified and experienced IT Specialists as well as Finance and Human Communication Professionals in many technological areas. We deliver best in class services in Business Intelligence, Integration, Web and Mobile Technologies. We are very flexible and we adapt to our Clients by offering various models of cooperation and models of outsourcing. Our team has a solid technical knowledge and extensive project experience gained during projects implementation in Belgium, Holland, Sweden, France, Germany as well as in Poland. Apperise Consultants have extensive experience in data warehouse projects and systems integration for international corporations such as Volvo Trucks, Belgacom, European Commission, Solideal, Janssen, GIS Europe Philips, Alstom, Tessenderlo Chemie, Samsung, R&D, Warta Cement Consortium, Proxiums Belgacom and international banks. In projects our Consultants use market-leading Technologies: Oracle, Microsoft SQL Server, Informatica PowerCenter, BusinessObjects, SAP BW, Cognos, SAS and QlikView. In the mentioned Technologies our Specialists possess particular certifications. Additionally in performed Projects we pay a great attention to provide our Clients with high quality solutions, in line with the requirements and in the shortest possible time through the use of Modern Project Management Methodology. For our Clients we obtain European Funds for IT Projects.